Around this time of year lots of media write about summer reading. They look at the publishing industry and how it changes during the summer and give titles that are normally read during this time. Easy reading, portable, and books you might not have read but wanted to are what eyes usually eat up during these hot months. 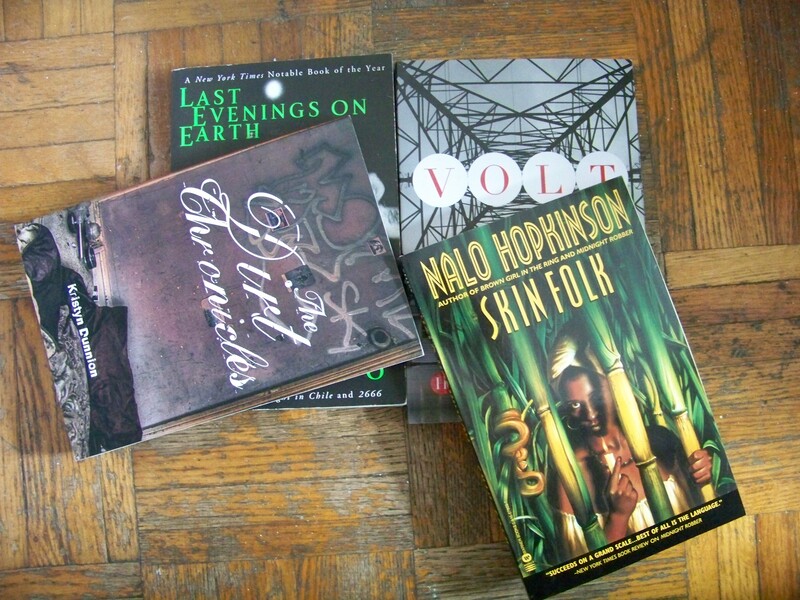 With all the stacks of books I have I decided to share my summer reading list with you all. Reading lists are something I write down on paper and stick on my wall. I make them at the start of every season and just before the winter holidays. Not all the books get read. My word appetite can be bigger than what I can visually and mentally ingest, but I try. Each book title on the list that I read is marked by a red checkmark. 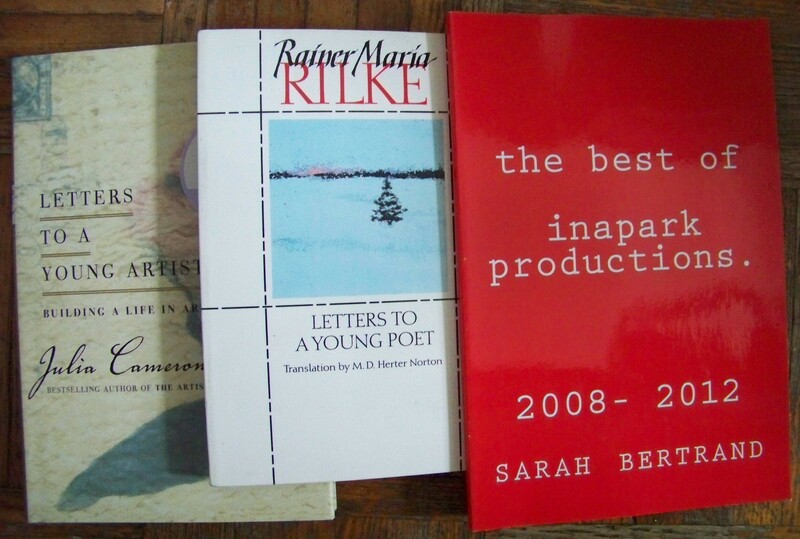 Since this is primarily a poetry website lets start off with collections of poems I’m planning on reading. 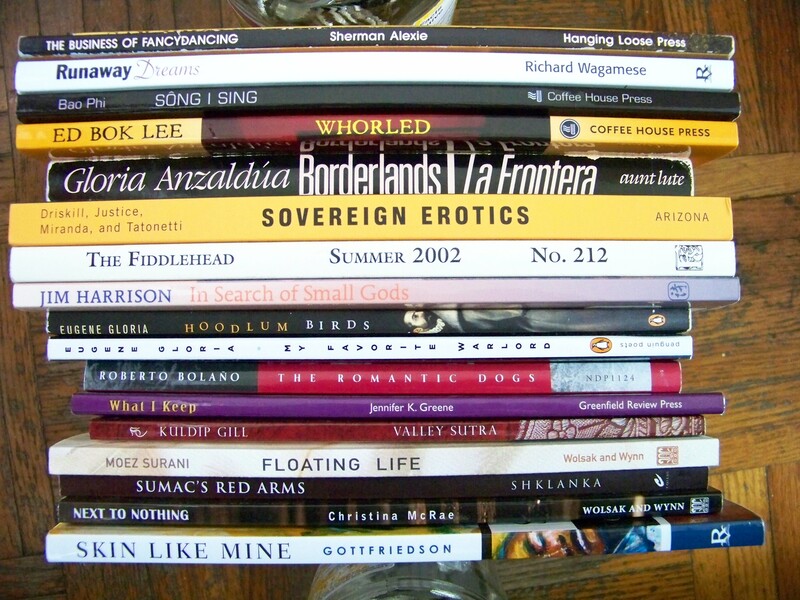 Poetry collections are short and I read them fast. Short stories are the cousin of poetry. I really like how I can read them quickly and see the similarities to poems. You’re in a story and quickly out! Novels are books I don’t usually read. That has to stop. I do enjoy some novels but my preference is short story and poetry. 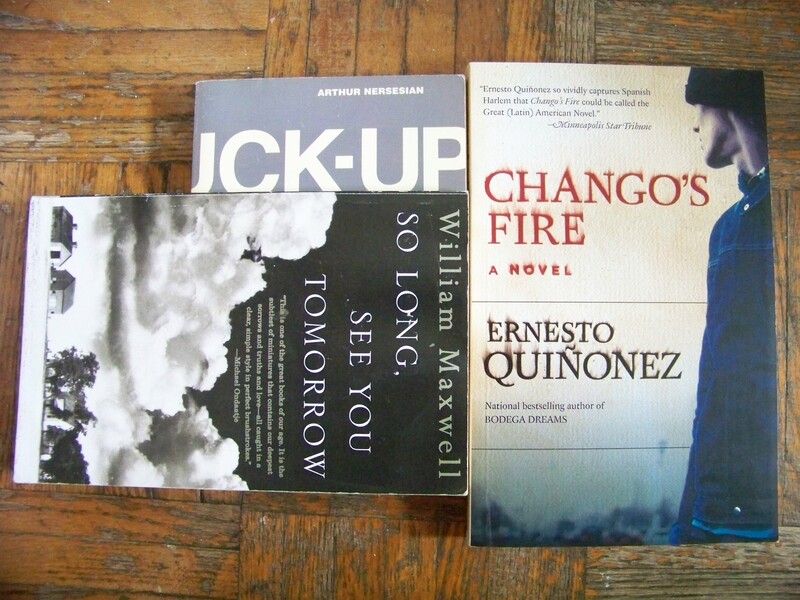 Reading these three short novels (not novellas) are me getting out of my comfort zone. And it’s good to get out of your comfort zone! I’m big letter writer. Real letters. I love to put pen to pad, share my life, insert the pages in an evelope, lick, seal, stamp, and send! Reading these small collections of letters will be a blast! And they’ll help me write better letters. 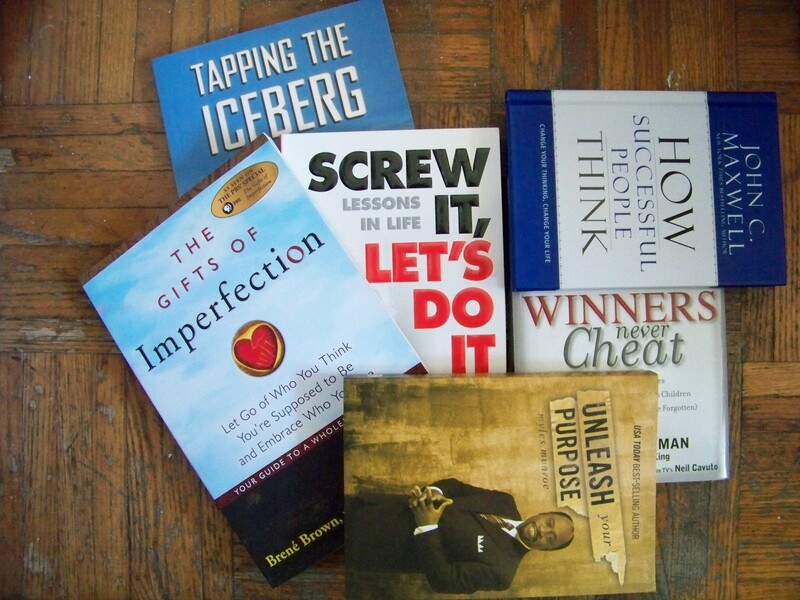 For the last ten or twelve years I’ve read lots of spiritual and motivational books. I love them. The beauty of the books listed below is that they are short and to the point! 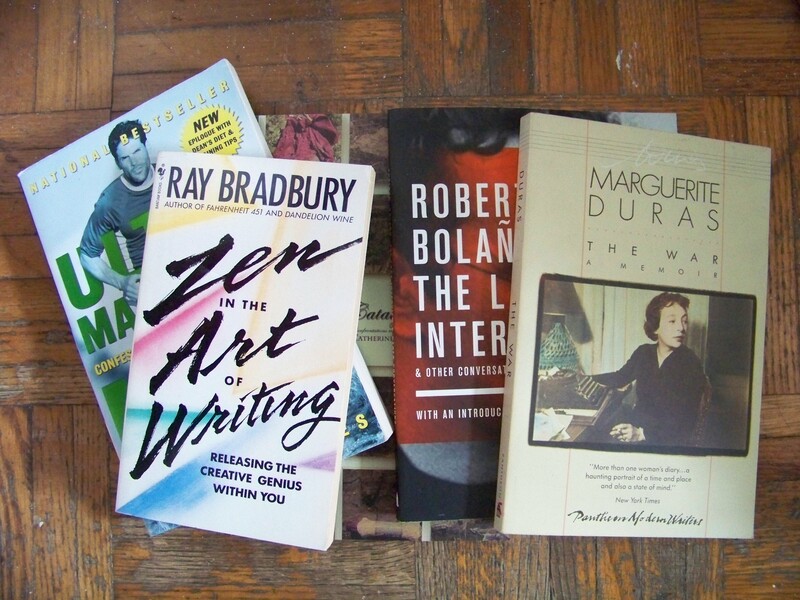 Essays, interviews, and memoirs are things I really enjoy reading. You get to see what people are thinking, doing, want to do, and have done. Essentially, a sneak peak into their lives. You’re probably thinking, “That’s a lot of books!” Yes it is. I’m a bibliophile, a book junkie, a book lover. Keep in mind that many of these books are short. I can read a poetry collection in an hour and a half or less. Short stories are similar; I work my through them in a couple of days. Memoirs tend to grab me quick and take me on a ride I don’t want to get off, so they go quick too. And to be honest, some of the books won’t be read. They will carry over into the winter. I’ve got until the end of September to read all these and I’ve already started. Join me! If you are reading some of the same books let me know. Maybe we can talk about them. Tune into BlackCoffeePoet.com Friday July 6, 2012 for my new VLOG where I’ll be talking about and showing the books that are on my summer reading list. 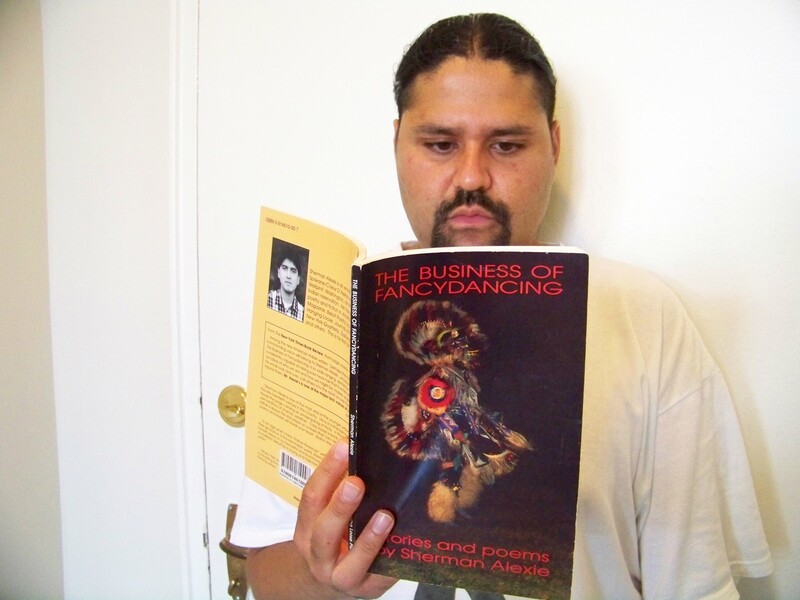 This entry was posted in Uncategorized and tagged "Letters To A Young Poet", "The Screwtape Letters", Alan Heathcock, Bao Phi, Black Coffee Poet, Book Junkie, Book Lover, books, Brene Brown, C.S Lewis, Ed Bok Lee, Ernesto Quinonez, Gloria Anzaldua, https://blackcoffeepoet.com/, Jim Harrison, John C. Maxwell, Julia Cameron, Marguerite Duras, Memoir, Myles Munroe, Nalo Hopkinson, poetry, Rainer Maria Rilke, Ray Bradbury, Recommended reading, Richard Branson, Roberto Bolano, Scott Peck, Sherman Alexie, Short Story, Summer 2012 Reading List, Summer Reading List. Bookmark the permalink.